Cannabidiol (CBD), is the most well-known compound in cannabis when it comes to the treatment of epilepsy and seizures, even in children. But new studies have shined light on the role of tetrahydrocannabinol (THC), the compound that gives a high, in treating pediatric epilepsy. A study conducted by researchers from the Hospital for Sick Children in Toronto assessed 20 children who Dravet Syndrome, a form of drug-resistant epilepsy (DRE) which can cause as much as a thousand seizures a month. They were each administered with an experimental cannabis oil treatment with a 50:1 ratio of CBD:THC. The medicine, which was a donation from Canadian cannabis manufacturer Tilray, was given in gradually increasing doses over the course of several weeks. According to one of the lead researchers, neurologist Dr. Blathnaid McCoy, the findings were promising. “We observed promising clinically beneficial effects including a reduction in seizure frequency and improvements in certain aspects of adaptive functioning and quality of life measures,” McCoy said in a release. They found that the higher the dose, the more effective it was. “In the participants who reached the target treatment dose we saw a statistically significant reduction in motor seizures, and an increase in seizure-free days compared to those who did not reach the target dose,” says McCoy. Caregivers also reported improvements in the children’s’ quality of life, especially when it came to loss of appetite, sleepiness, and diarrhea. Although some THC in cannabis oil may even work better than CBD-only medications, as revealed in certain studies, there are concerns about how children would react to the psychoactive effects of THC. Another study, this time from Australia, echoes the findings of the Canadian study. Researchers from the University of Sydney’s Lambert Initiative for Cannabinoid Therapeutics found that 75% of parents who have epileptic children and used cannabis-based medicines, albeit unapproved, reported reductions in their kids’ seizures. They also noted additional benefits including improved language and cognitive abilities. Interestingly, the extracts used by the parents only had a little CBD, says Iain McGregor, the Lambert Initiative’s academic director and an author of the study. THC has always been excluded from being included in epilepsy treatments because of its psychoactive properties, and its effects on children are not understood at all. Naturally, people are still afraid that this may cause harm on children. But THC has been shown to be an anticonvulsant and can actually complement other anti-seizure medications. 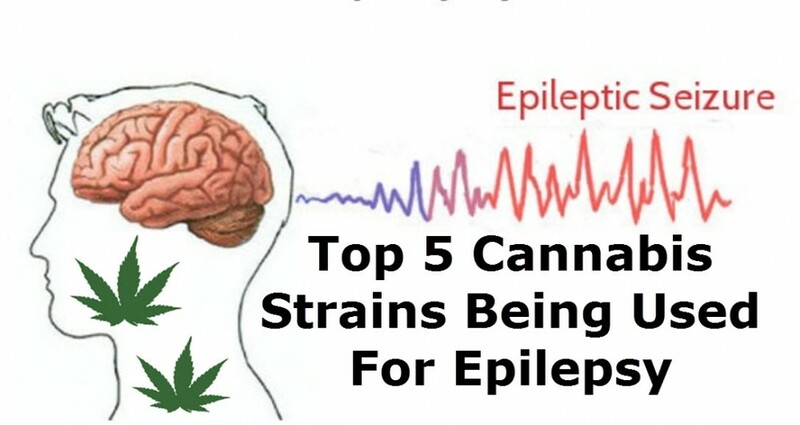 Which is why some scientists recommend adding a small amount of THC to achieve maximum reduction in seizures. In one study, findings revealed that using a preparation containing 20:1 CBD:THC resulted in a significant reduction in seizures. 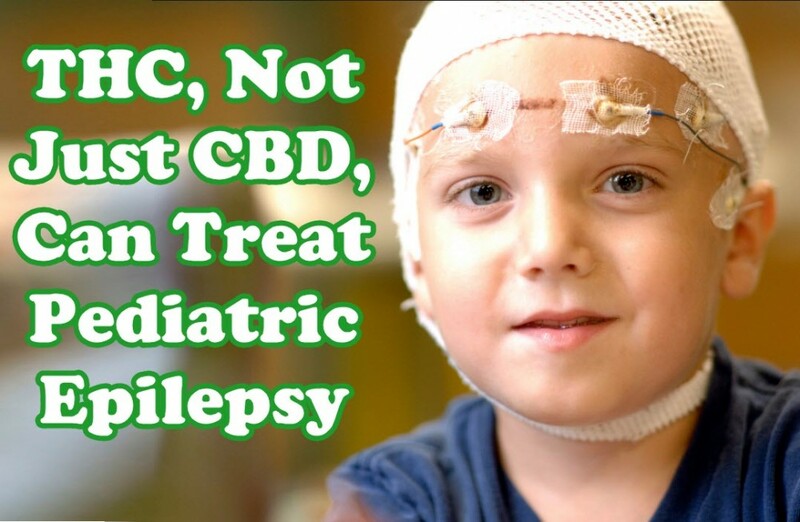 Because of this, some are already advocating for regulations that would allow not just CBD but THC as well for treating epilepsy. “Low THC/high CBD doesn’t work for everyone, just like pharmaceutical medications, it’s not one size fits all,” adds David. 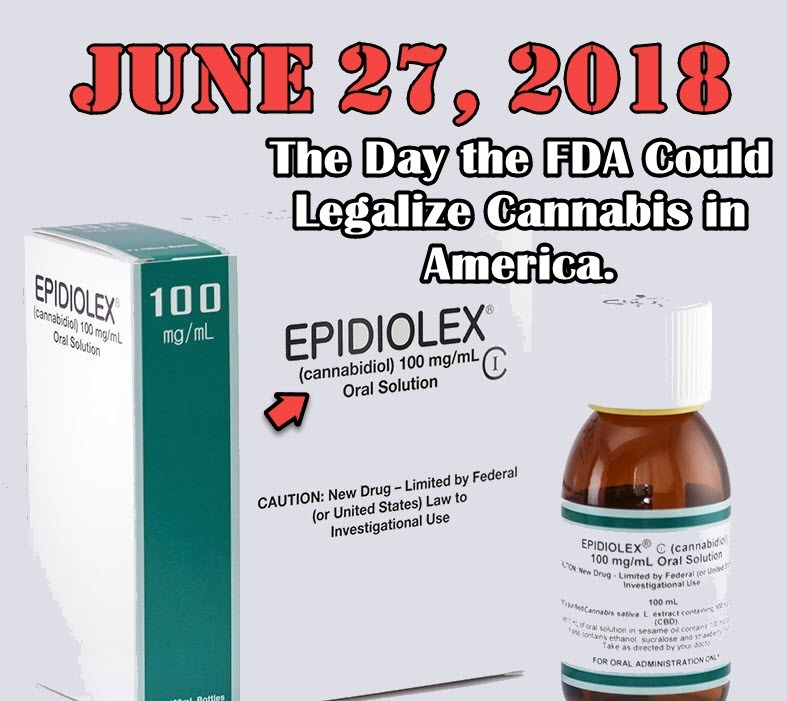 WHY THE FDA JUST ENDED CANNABIS PROHIBITION, READ THIS..
EPILEPSY CANNABIS STRAINS, CLICK HERE TO CHECK THE LIST. Epilepsy, just, pediatric, Treat. Bookmark.